Resfeber18 just won a spellbinding travel contest to the iconic Pushkar Mela in association with Tripoto. I couldn’t thank them enough. You may check my winning entry here. Resfeber18 has recently featured on Stayzilla.com. Click on the link and give it a read and find out some awesome travel anecdotes. 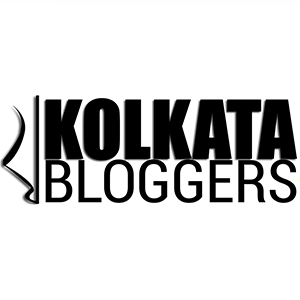 Resfeber18 has also featured on Bongyatra.com. Go ahead and give it a read! 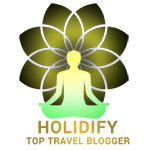 Resfeber18 has also featured on Holidify.com as one of the Top Travel Bloggers in India. Resfeber18 features under Top Blogs led by Solo Women Travellers. How cool is that! Check it out! Resfeber18 has also featured as a #Tripotofeaturedtraveler on the Instagram handle of Tripoto.com Check it out. The joy to see a feature is unbound!